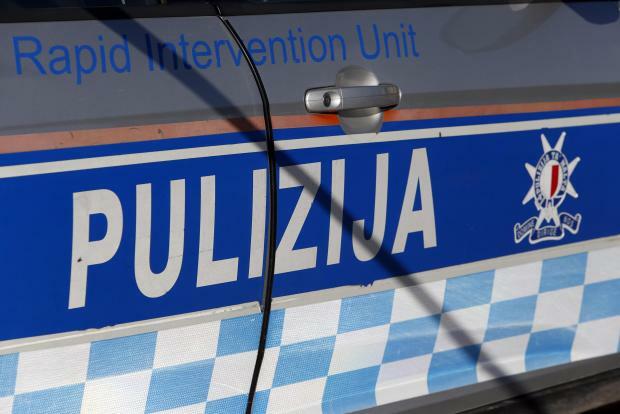 Two drivers were hospitalised late on Sunday after a collision between their cars in Dom Mintoff Street in Paola. The drivers were both from Qormi, aged 18 and 19. The police said the accident took place at 9.40pm. The 19-year-old, who had been driving a Peugeot 106, was seriously injured. The 18-year-old, driving a Toyota, was slightly injured. The crash took place near Mcast as the two drivers were driving in the same direction. One of the cars appears to have hit a tree and bounced into the other car. Such was the force of impact that the engine of one of the cars was thrown some distance away.